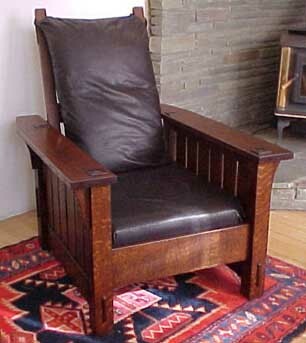 Our 1901 Collection is based heavily on the influences of Gustav Stickley's earlier works. 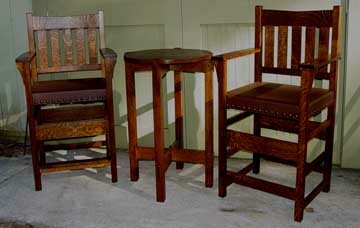 Heavy construction and firm lines exemplify this collection. 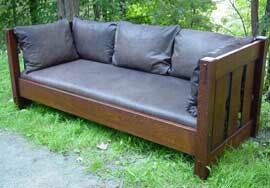 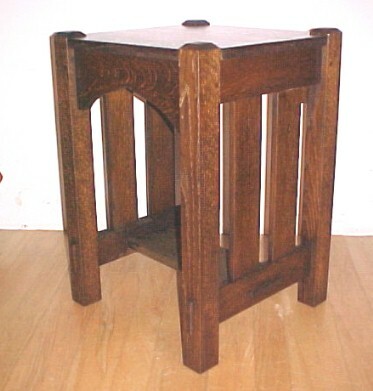 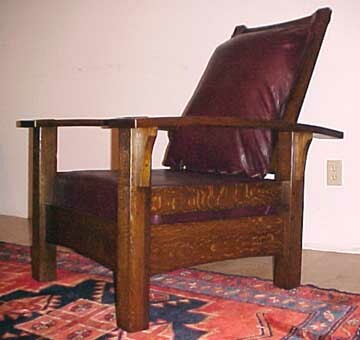 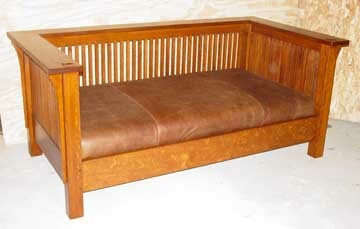 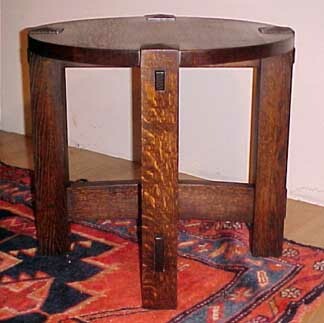 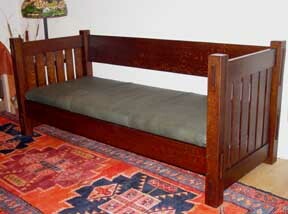 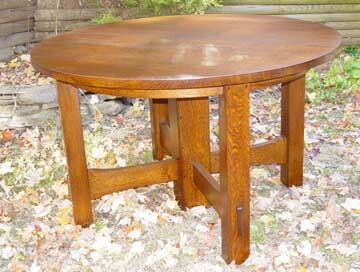 It is eloquently refined without detraction from the function of a true Gustav Stickley work. 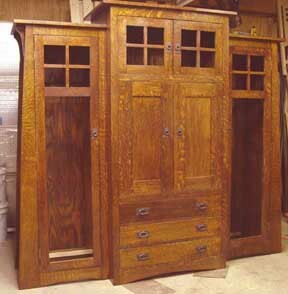 The 1901 collection is the product of the mission furniture era in all it's simplistic, practical values. 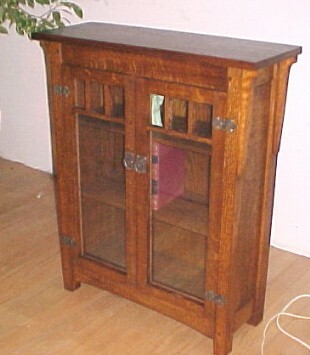 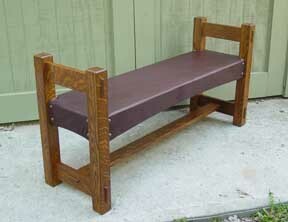 With the easy removal of several pins this settle can be carried through the smallest of doorways.